2011 was a big year for search. Google introduced a whole series of updates, all of which were aimed at making Google a one-stop shop for relevant information and social content. Some have been controversial and less successful than others, but it’s safe to say that Search Engine Optimisers (SEO’s) have had to adjust their strategies a number of times to get the most out of an ever changing online world. So what’s in store for SEO’s in 2012? In the last few days, many have seen the start of a major transformation in how Google displays its results. Google’s new “Search Plus Your World” format is being rolled and signed-in Google users will be able to see the changes as they come in to effect. Read our previous post on “Search Plus Your World” to learn more. It seems inevitable that 2012 will see the merging of Google+ and Google Places. Currently a business Google+ page can be connected to a Google Places listing using the company’s primary phone number during signup. In the future expect to see Google+ posts appearing alongside Google Places listing in both Google Maps and Google’s SERP. Rich Snippets allow website owners to label structured content, so that search engines can easily see that each piece of content represents a certain type of data. 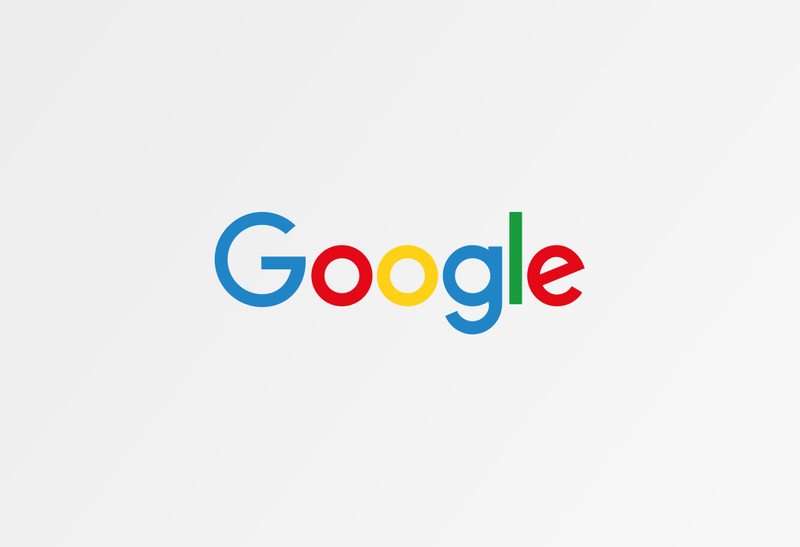 Google currently supports the following information types; reviews, profiles, products, business listings, recipes and events. Using rich snippets can massively improve click-through rates because the information displayed in the SERP is highly relevant and useful. 2011 saw a massive increase in the number of tablets and smart phones being used to browse the web; with mobile making up around 30% of local searches it will become even more important to have a mobile strategy in 2012. Another point to consider is that clicks on mobile AdWords ad’s are about half the price of web AdWords clicks; not only that, but the competition is low in comparison. Although not directly affecting SEO, this could be a major blow for the internet in general and many US based companies. Effectively censoring the internet, SOPA is a proposed US legislation that would require Internet Service Providers, search engines, advertisers and the likes to actively police all online content and help to take down any infringing content. If the legislation passes SOPA will surely change the face of the internet as we know it. Fighting online piracy is important, however this harmful regulation already opposed by major internet powers such as Google and Wikipedia could well stunt innovation as well as making the internet less secure. Google, Wikipedia and a number of other large organisations are actively campaigning against SOPA. Today, Wikipedia is re-directing all traffic to a page entitled ‘Imagine a World Without Free Knowledge’ with Google also adding a prominent link to their Google.com homepage reading ‘Tell Congress: Please don’t censor the web!’ which allows users to sign a petition against the legislation. Many UK webmasters and business are becoming increasingly frustrated with the EU cookie law as the deadline for implementation on the 25th May 2012 approaches. The controversial new law requires websites to gain permission from site visitors for 3rd party cookies to be placed on their computer or internet browsing device. Google have yet to announce any information on how they are planning to tackle this new law in their Analytics service, leaving SEO’s extremely frustrated and having to consider adopting new analytics packages if it is not addressed. One of the big issues that arose last year in SEO was the way that Google Analytics now records signed-in visitor traffic information. Since October last year, signed-in Google users have been routed to an SSL version of Google which in turn hides referral data and instead all visits made in this way are now displayed as “(not provided)” in Google Analytics. Google have made statements saying that missing keyword data will remain below double figures, but it’s not unreasonable to believe this will increase with time as more Google accounts are created and Google+ use grows. In SEO, increasing numbers of people are seeing “(not provided)” making up to 20% of all inbound traffic to their sites. Google have been busy for quite some time adding new functionality to their services. They’ve added Google+ brand and personal pages to search results, added the ability to implement the rel=author tag and link it to a Google+ profile and also made +1’s and Google Circles visible in the results page. Now that we are seeing Google+ pages, posts and users displayed in the SERP (when logged in), it’s bound to increase the need for SEO’s to get involved and develop new strategies which cater for this relatively new social platform. By not having a Google+ presence, companies could potentially miss out on highly prominent easy win search traffic. However, although Google+ currently has over 60million users, the vast majority of people outside the marketing industry especially in the UK are still unaware of its existence. Small businesses who want to embark on a Google+ strategy may well find it difficult initially to actively build a Google+ following.